The LightWave ST-ST Singlemode OS2 Fiber Optic Patch Cable has been a long-standing favorite for industrial, commercial and military use due to its affordability and easy termination. 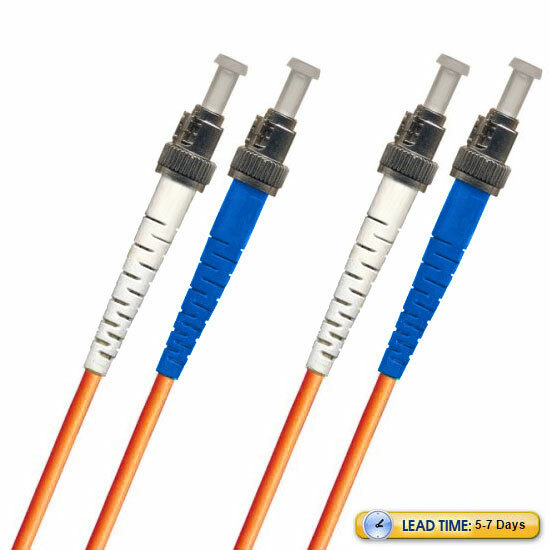 This is a singlemode duplex cable, which is great for long-distance data transfer with only a single stream of light passing through the center of each cable's core for efficient sending and receiving with low loss rates. The ST-ST cable has a PC finish with twist-lock bayonet coupling mechanism on both ends, and comes in a 3mm jacket. Consider this fiber optic patch cable if you need a cost-efficient solution for sending a lighter load of data across a far-reaching distance. 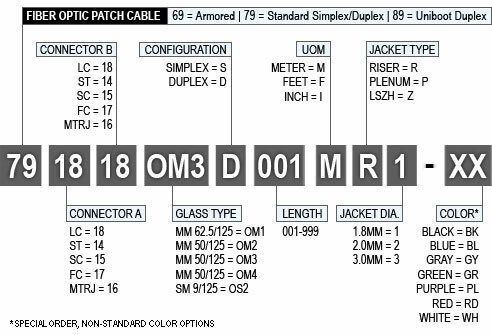 The ST-ST cable, along with all other LightWave brand fiber optic patch cables, is assembled to meet and exceed industry performance standards, and each product is individually tested to make sure you receive the highest possible quality, and those test results will be included with your cable.